A stolen vehicle is more likely to be recovered if the police can be alerted quickly! If your car is stolen the Trackstar system will automatically alert the National Control Centre using advanced GPS & GSM technology to pinpoint the vehicle’s position to a 5 metre accuracy, even if the vehicle’s battery has been disconnected. The car tracker will relay the vehicle’s position to the 24-hour monitoring centre who will liaise directly with the police to recover the stolen vehicle. It is even fitted with its own power supply in case the car’s battery is disconnected, so the thieves won’t even know the system is in operation – until they’re apprehended by the police! Get in touch with select Auto Systems for advice on car trackers suitable for your car. 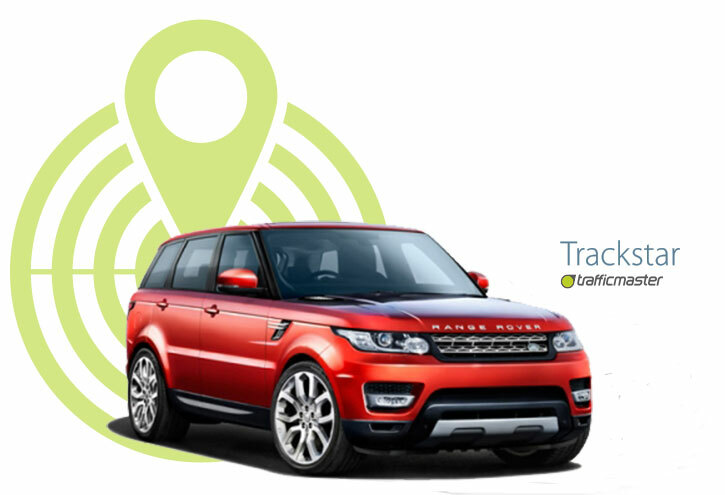 We install car trackers in London and Surrey, and on location throughout the UK. Trackstar is the approved vehicle tracking product for Land Rover, Range Rover, Jaguar and BMW. We install these tracking devices as per manufacturer’s instructions thus avoiding warranty issues. They have been chosen by JLR as they provide excellent vehicle security and work perfectly alongside the existing vehicles security system. New Range Rovers come with the factory Landrover In-Control system. However, most insures require a 24h monitored Thatcham Category 5 device.